Entrust clients have a long track record—35 years—of investing in real estate using their tax-advantaged retirement savings accounts. Part of our mission is to educate investors, and our new real estate report is a prime example of that effort. The report’s detailed analysis of both purchases and sales data is a valuable tool for investors, financial and retirement advisors, and real estate professionals. For example, we now know that real estate investment using self-directed accounts is catching on in new parts of the country. In 2016, Missouri made its first appearance among the top five states where Entrust clients bought property. On the sales side, Tennessee and New Mexico broke into the top five. Single and multifamily properties continued to be the preferred type of property bought (78 percent) and sold (71 percent). Because rental revenue is often a goal of real estate investors, the report also contains insights into the national rental market, courtesy of Zillow. 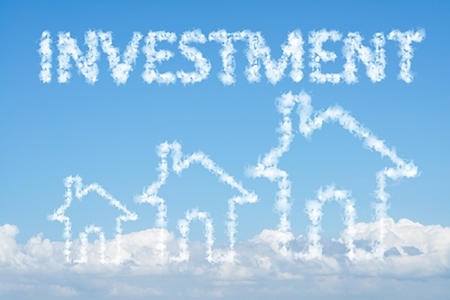 You can use a Traditional or Roth self-directed IRA to invest in real estate, and most clients choose one of those two vehicles—although in 2016, we noticed a growing number of clients using Individual 401(k) accounts for their real estate investments. You’ll find more useful information and interesting insights when you download your FREE copy of Entrust’s 2017 Real Estate Investor Market Research Report. For more information, please visit www.theentrustgroup.com.